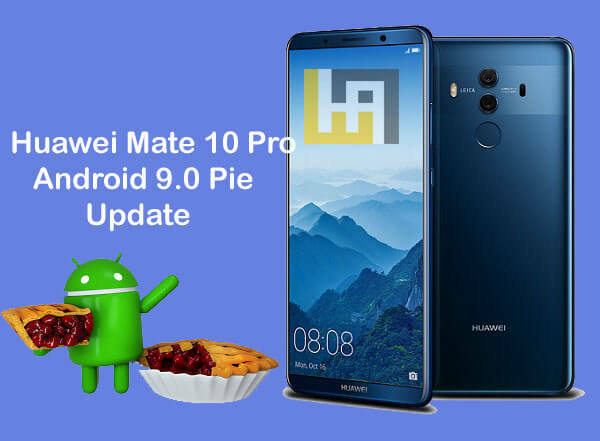 Huawei Mate 10 Pro can be updated to Android 9.0 Pie firmware with the help of Havoc OS Pie ROM. It is an AOSP based custom ROM very close to stock Android. With this ROM, one can immediately get hands-on with the Google’s latest Pie OS without actually waiting for the OTA update. 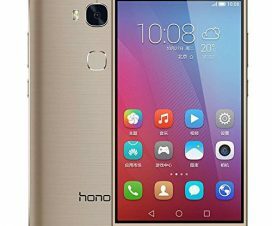 All credits goes to XDA senior member Mountaser Halak for developing and sharing the Android 9.0 Pie based Havoc OS ROM for Huawei Mate 10 Pro users. 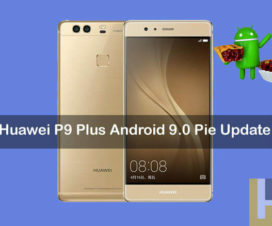 Here we have quick guide to manually download and install Android 9.0 Pie firmware on Huawei Mate 10 Pro. The latest Android Pie based GSI Havoc ROM brings the version V2 GSI 20181027. 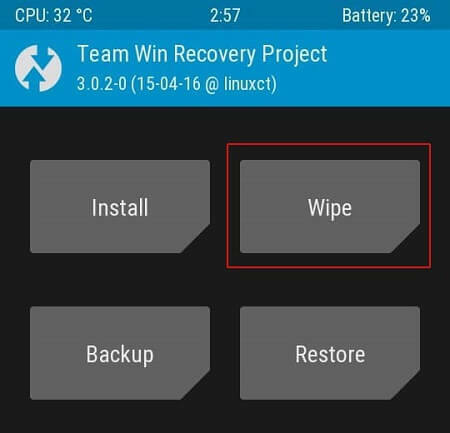 To experience this ROM, Huawei Mate 10 Pro users need to download the ROM from below and flash it manually via TWRP recovery. If you’re new to Android flashing, then there is no need to worry about as here we have complete procedure regarding the same. 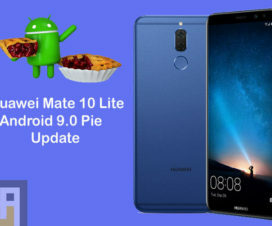 This Android Pie based Hovoc OS ROM is meant to flash only on Huawei Mate 10 Pro. Don’t try to flash on any other Huawei / Android device. Make sure you have taken a backup of your important data. 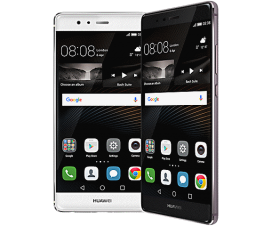 Now proceed to install Havoc OS Pie ROM on your Huawei Mate 10 Pro. That’s it! 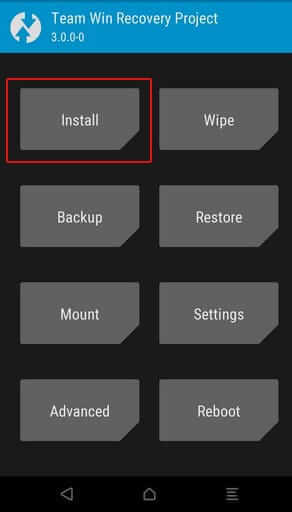 You need to tap on Reboot from recovery main menu to boot your Huawei Mate 10 Pro into Havoc OS ROM based on Android 9.0 Pie. If you face any kind of issues or difficulties while flashing the Android Pie ROM, do feel free to comment below.